In the blog post, Voorhees said that even during crypto’s bull run, ShapeShift suffered from “a lack of focus.” Then, in 2018, as crypto prices plummeted, the business suffered from a host of issues, including legal challenges and increased competition. Voorhees did not return requests for comment this week, and a company spokeswoman declined to comment beyond the blog post. 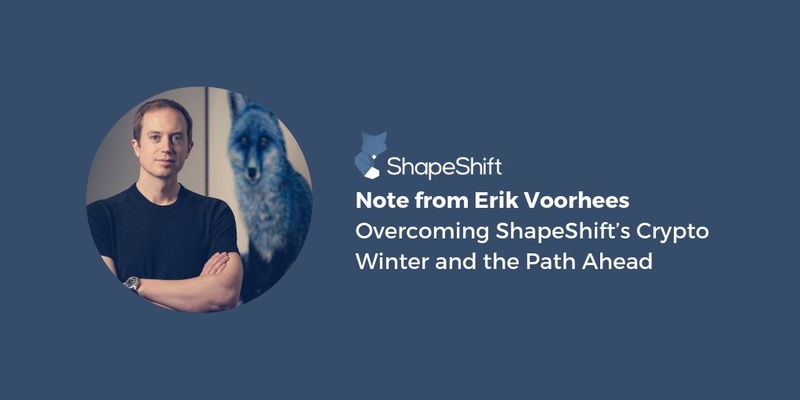 Voorhees founded ShapeShift in 2014 as a tool meant to exchange digital assets for its customers. In summer 2017, Voorhees told BusinessDen the company expected to hit $12 million in revenue by the end of the year, a big jump from $800,000 in 2016. The price of a single Bitcoin, the most prominent cryptocurrency, peaked in December 2017 at nearly $20,000, but since has declined to about $3,500. Voorhees said that in 2018, ShapeShift faced increasing employee, legal, customer and financial issues. Voorhees defended the startup after the story was published, saying the alleged criminal activity made up .15 percent of the transactions made through the company. ShapeShift has been the largest cryptocurrency company in Denver by headcount. Another blockchain startup, Salt Lending Holdings Inc., said in late 2018 that it had 70 employees; the company didn’t immediately respond when asked Tuesday about its current staff size. Salt Lending faces challenges of its own, including a lawsuit from a former executive. 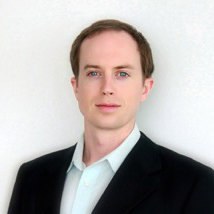 Voorhees and Salt co-founder Blake Cohen both serve on the Colorado Council for the Advancement of Blockchain Technology Use, formed by former Gov. John Hickenlooper. “May we find the strength and discipline to struggle through every obstacle toward victory; toward a world of borderless, apolitical finance for all humans,” he wrote.